Staying "Half-Hungry" Due To The Demonetization "Drought"
Other grocery shops in Roddam, which serve the 21 villages of the mandal, have also seen business drop after demonetisation. 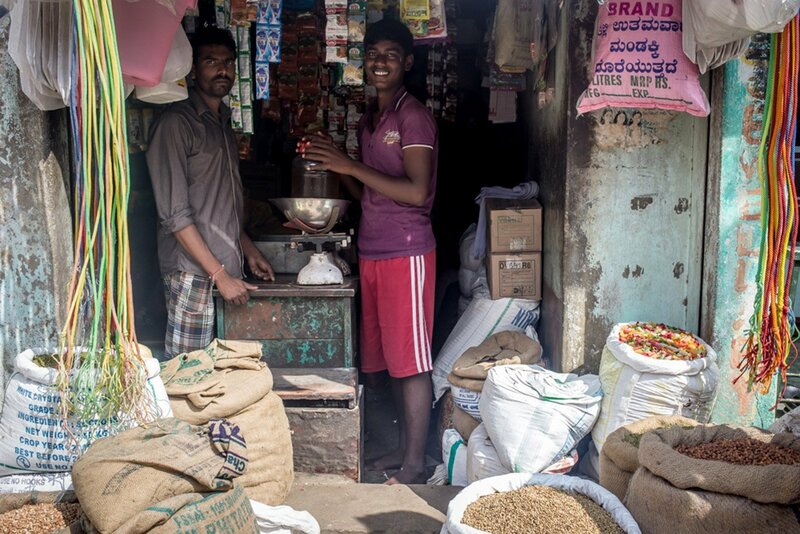 “The sales of all essential items have reduced,” says P. Ashwathalakshmi, a shopkeeper in the village. “We used to sell three cartons of soaps every week. In the first week of December, we couldn’t even fully sell one carton. ”The residents of the SC colony in Bucharla get only a part of their grains from the ration shops; the rest they buy in limited quantities at least once a month – they cannot afford to buy large stocks to store. 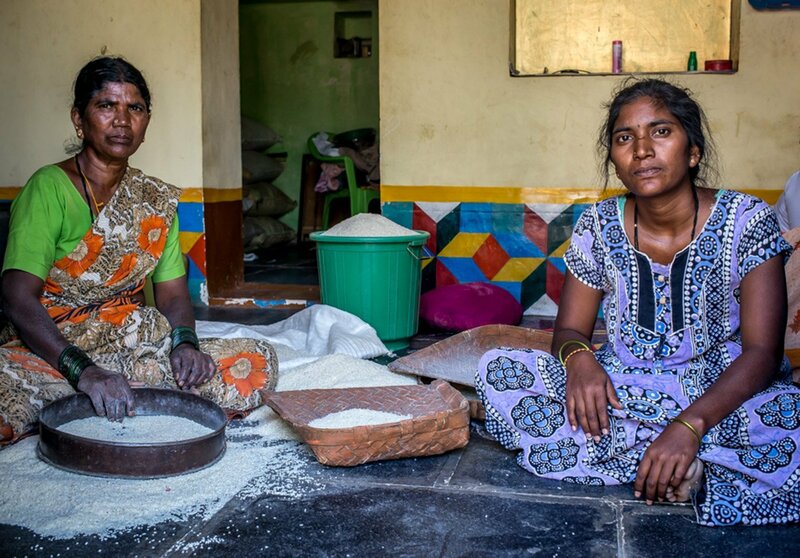 “This time, we didn’t buy because of [a lack of] money [and made do with the rice from the ration shops],” says Hanumakka, who now stays home because work in the village has nearly disappeared. The people of the Dalit colony aren’t new to scarcity. Many of the men here were bonded labourers in various villages in the region before the 1990s. For them, the present situation evokes memories of that period. But, they say, it is less severe this time. 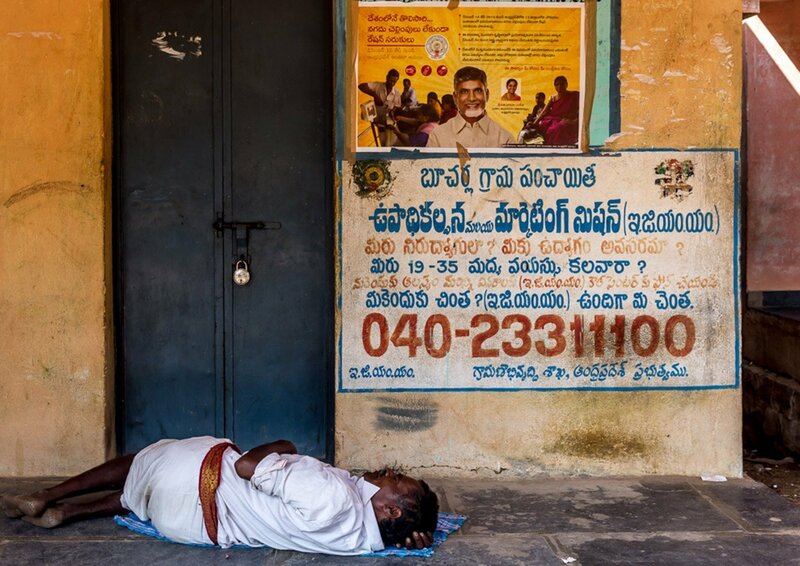 “This scarcity [due to demonetisation] is better than the other drought we had around 30 years ago,” Narayanappa, now 49, says, “In my 20s, we used to starve for three or four days in a row. We would soak tamarind seeds in water and eat them, or eat the rhizomes from palm trees to survive. 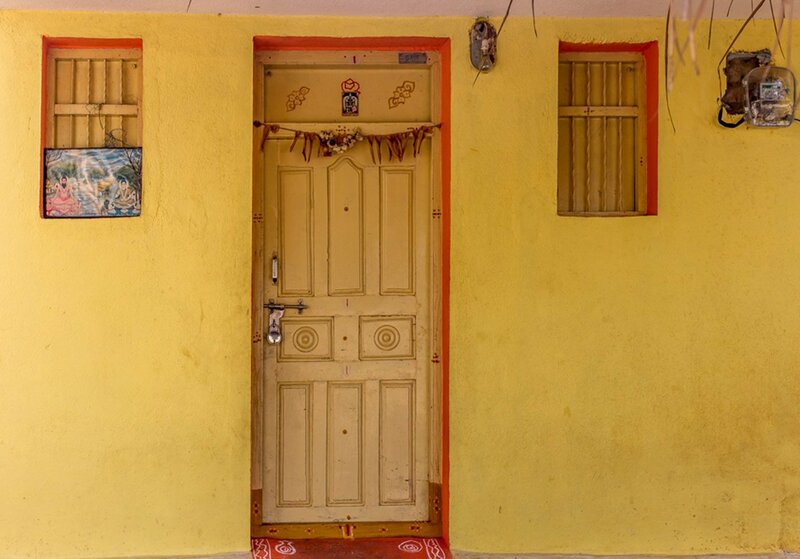 At that time, I had been a jeethagadu [a bonded labourer] for 14 years. 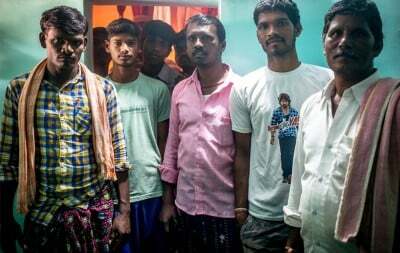 ”Now, the former bonded labourers migrate for many months every year looking for work, more so after agricultural options in the village have decreased. 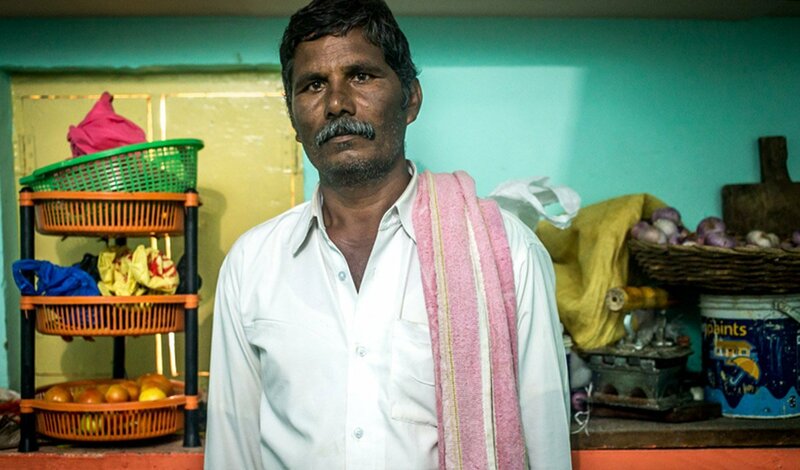 Most of Narayanappa’s family migrates to Bengaluru, returning home for a few days once in 3-4 months. They usually work on construction sites in the city, and live on the top of the buildings they work in, or in crammed rooms by the roadside. But they manage to eat full meals paid for by their strenuous work. “We make sure we eat meat two times during a week,” Narayanappa says. This has changed after demonetisation.